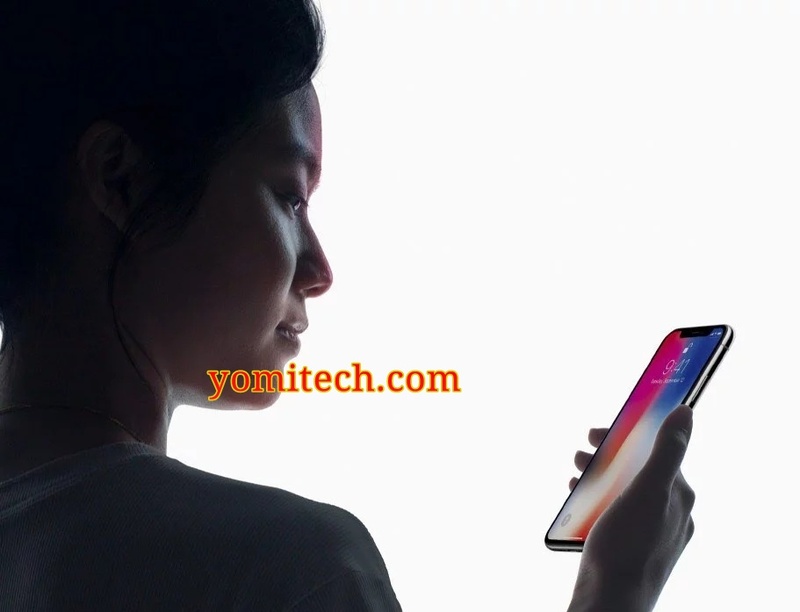 Since Apple unveiled the iPhone X, a lot of apple lovers and critics have been questioning the new Face ID which replaces the Fingerprint Scanner (FPS). While some worry about the convenience, many others worry about the reliability, most especially the security aspect. Although Apple has tried many times to reassure it's customers that the new Face ID is even way more secured that the FPS but recent news making rounds online actually says otherwise. About a week ago, a security firm claimed to have successfully fooled and bypass IPhone's new Face ID using a $150 mask. Another video that was just recently uploaded online shows an iPhone X owner having her son unlock her phone with his own face as the Face ID AI was unable to differentiate between the mother and son's face. In Apple's defence, Apple claims that the probability of a random person being able to unlock your iPhone X using Face ID is approximately one in a million, versus 1 in 50,000 for Touch ID, but warns that the probability of a "false match" is higher for "twins and siblings that look like you as well as among children under the age of 13, "because their distinct facial features may not have fully developed." Rumour already has it that all three 2018 iPhone models will feature Face ID as will next year's Apple iPad Plus models. I guess Apple will have to work more on the accuracy of the Face ID or you will have to live with your look alike siblings and kids unlocking your phone without your permission.